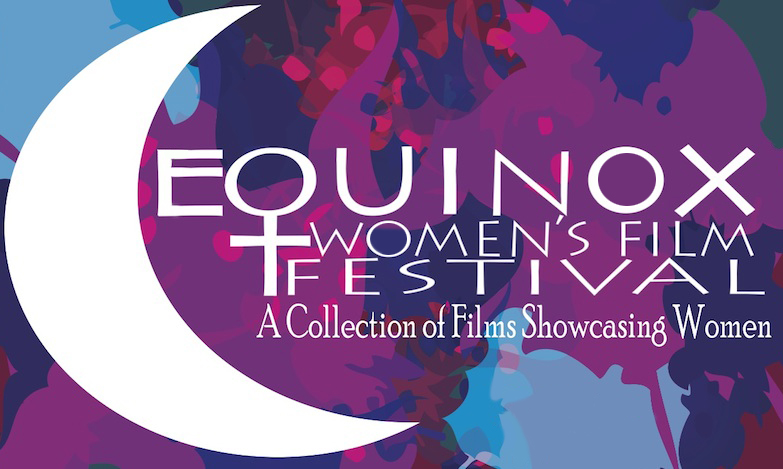 Equinox Women’s Film Festival is a collection of short films showcasing women. We are excited for our 5th annual festival! We are hoping to achieve even greater success this year! Come and see the winners of over 145 film submissions from more than 25 countries around the world. We are selecting films that were directed, written or produced by women, highlighting a woman's story. This is a very interesting, informative, and entertaining night of films, ranging from dramas and comedies to animated and local Alaskan! Don't miss this great night celebrating films created by women! 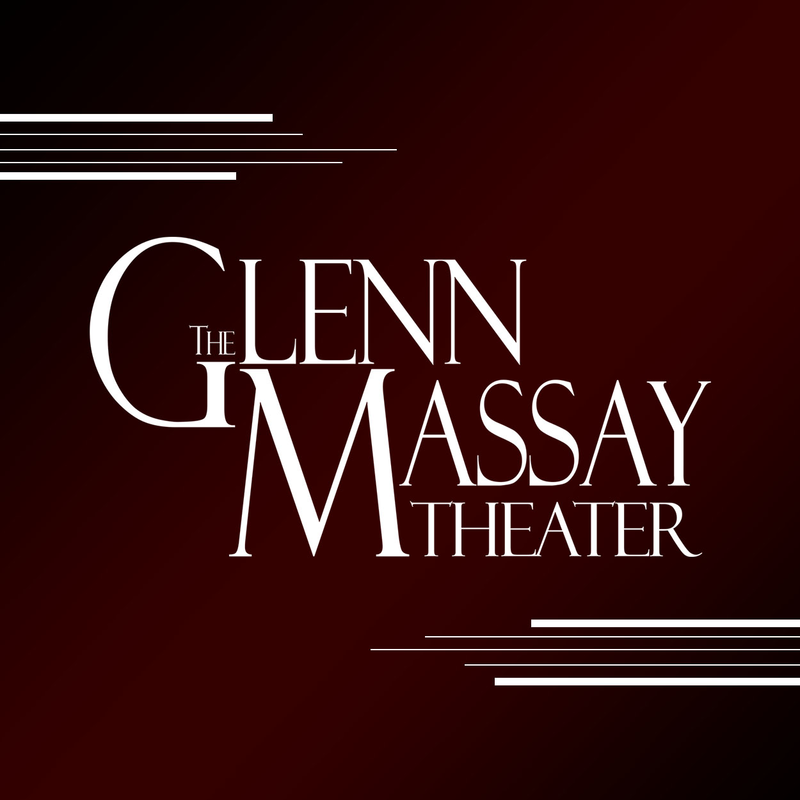 This festival is presented by the National Organization for Women and the Glenn Massay Theater.